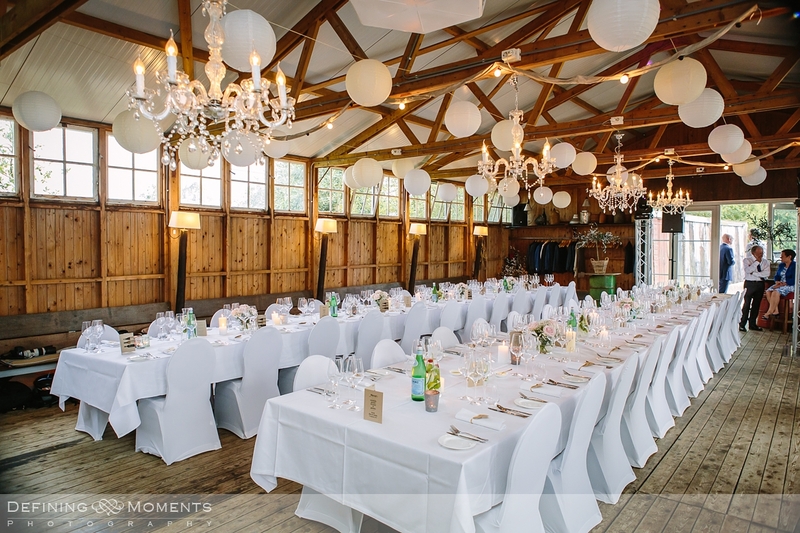 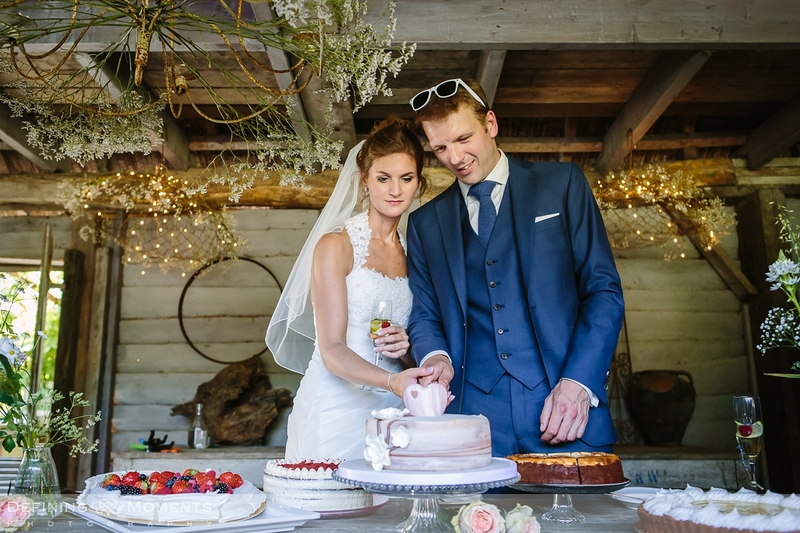 Barn wedding venues are the perfect setting for a rustic, romantic, countryside wedding and there are plenty of them in Surrey. 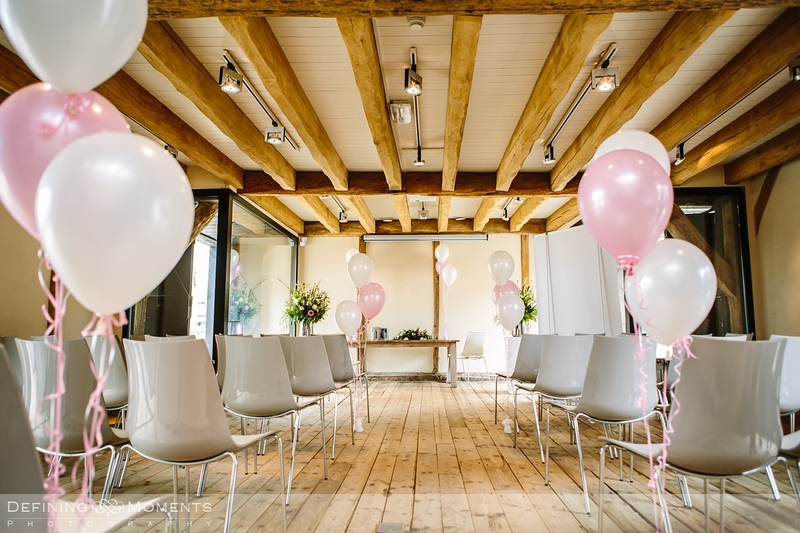 One of my favourite barn wedding venues in Surrey – and just around the corner from me actually – is called “Gildings Barns” in Newdigate. 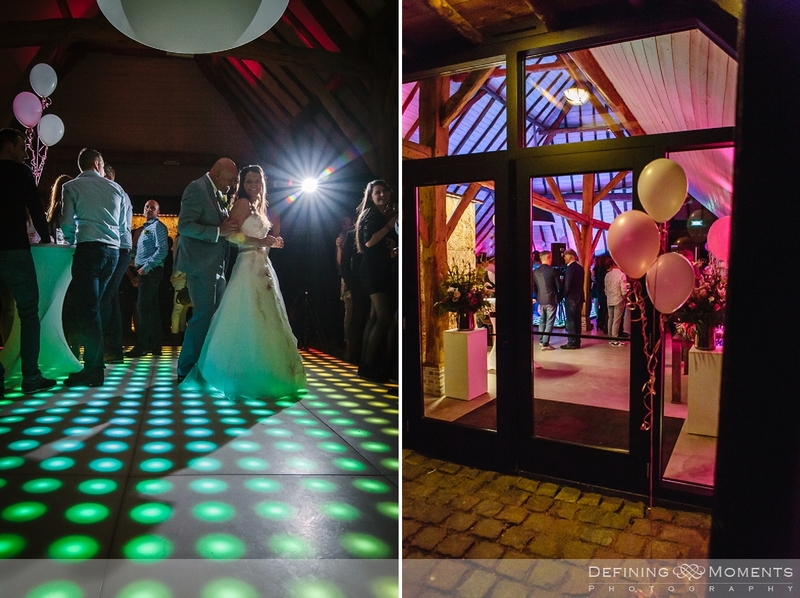 I have very recently had the privilege to capture J&L’s wedding here and the fact that it was Christmas time made it even more spectacular thanks to all the gorgeous fairy lights that were everywhere! 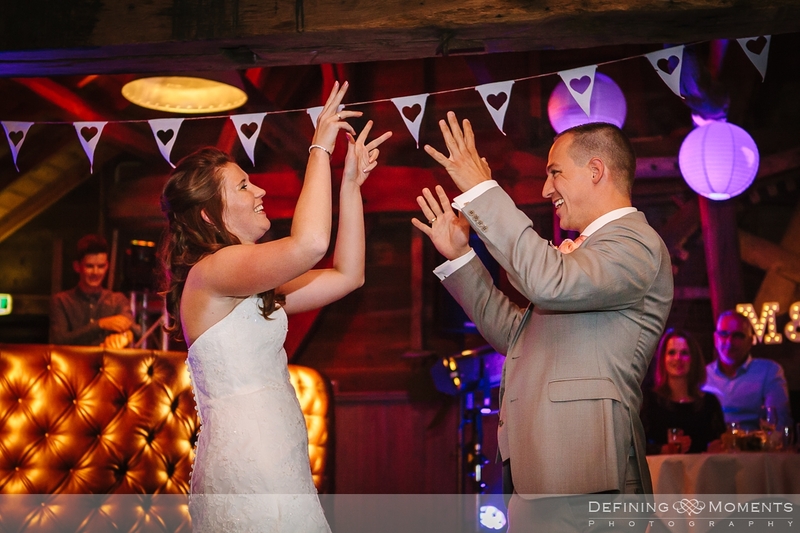 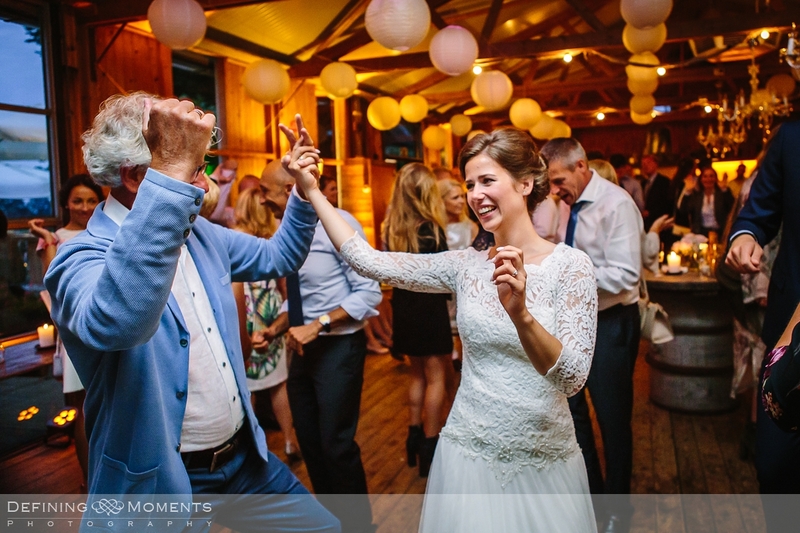 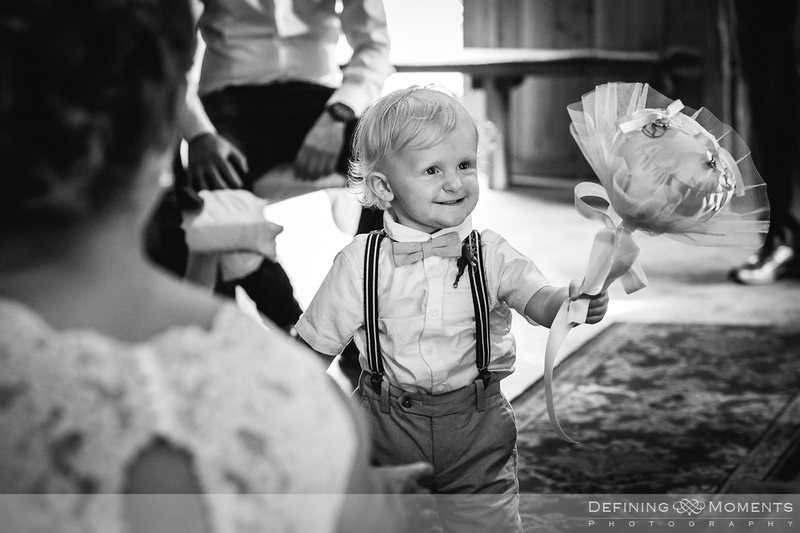 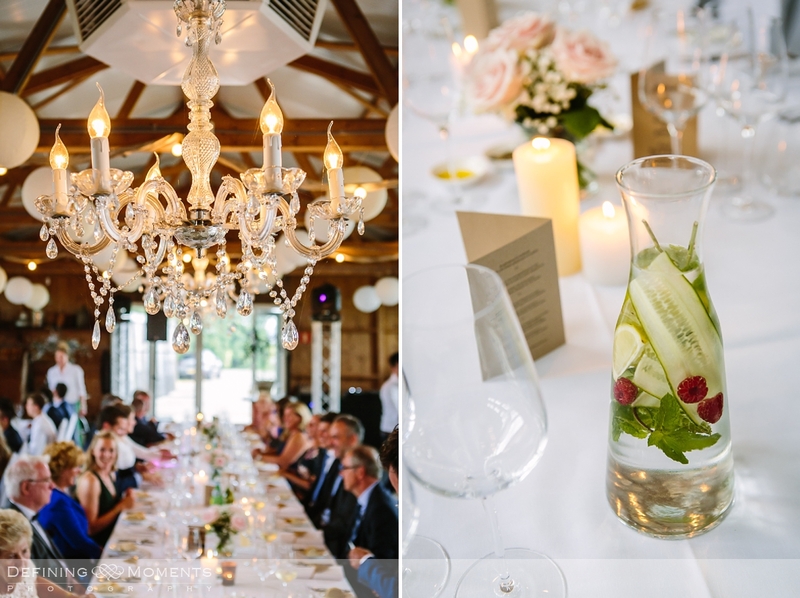 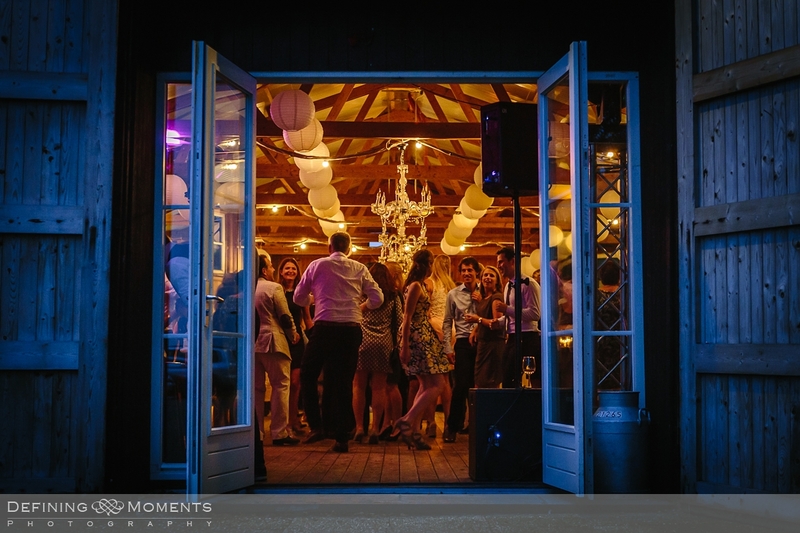 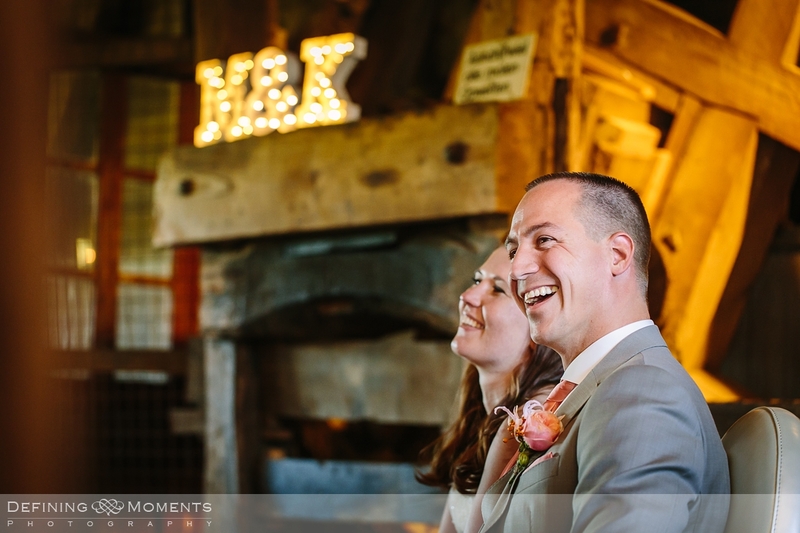 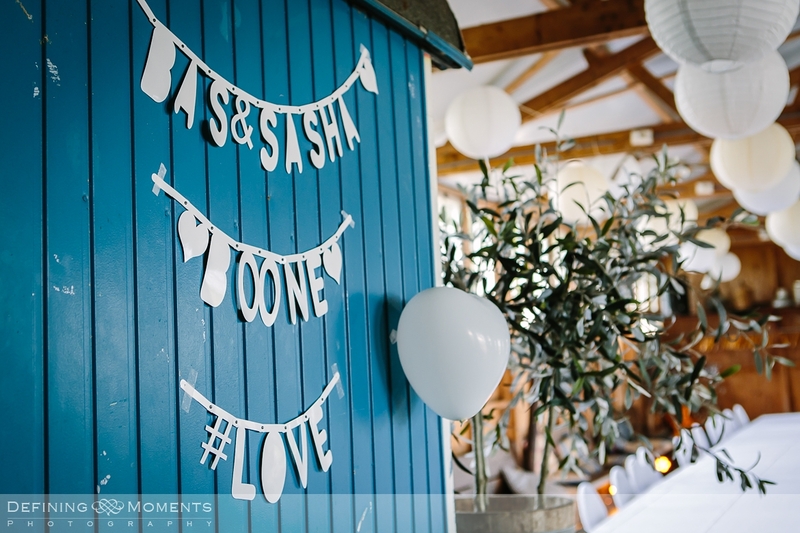 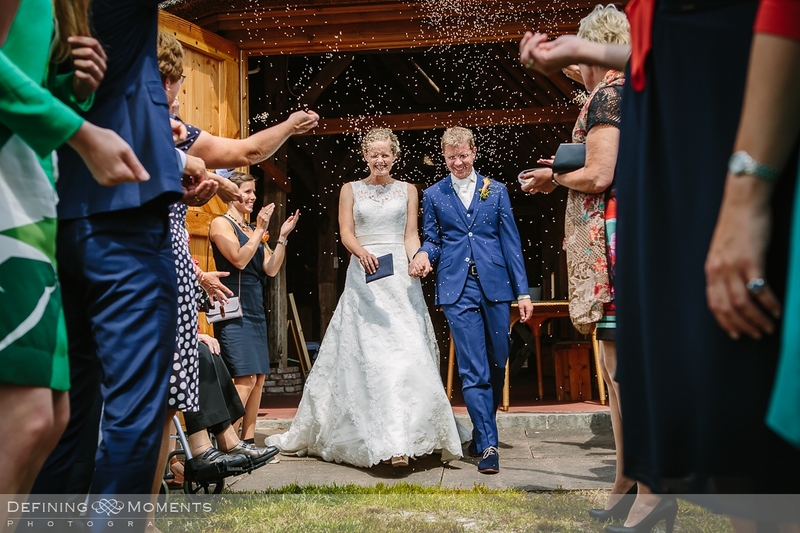 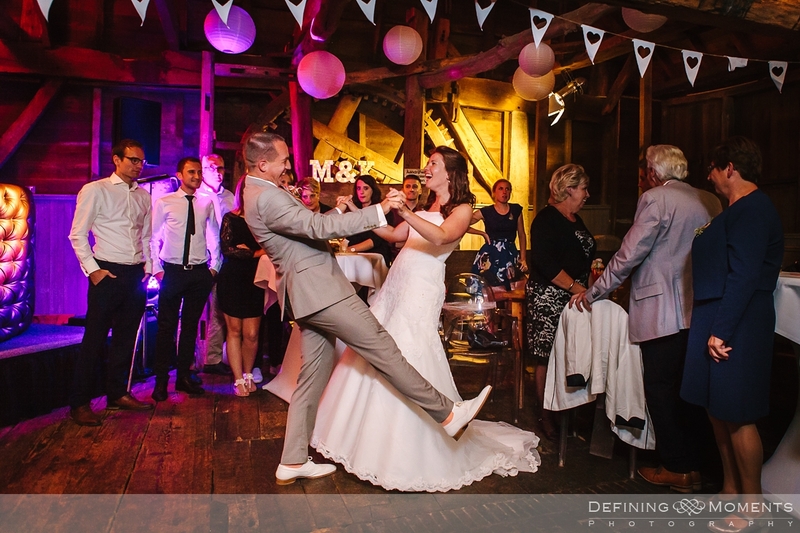 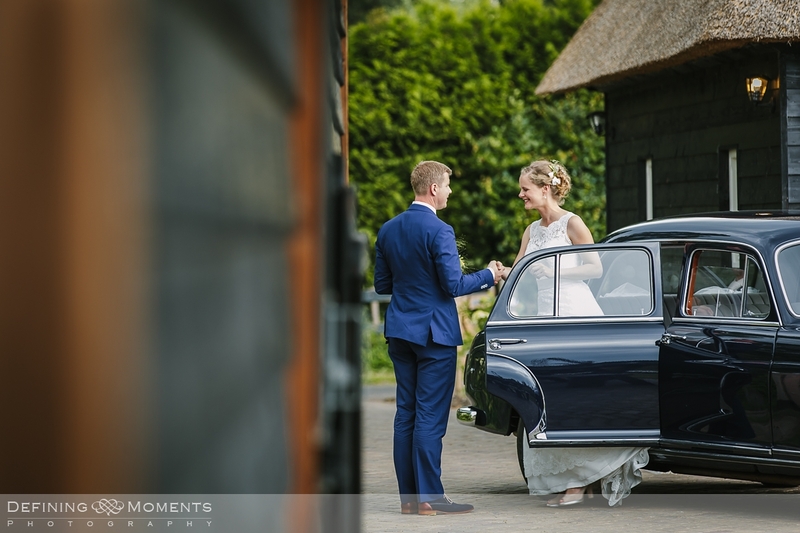 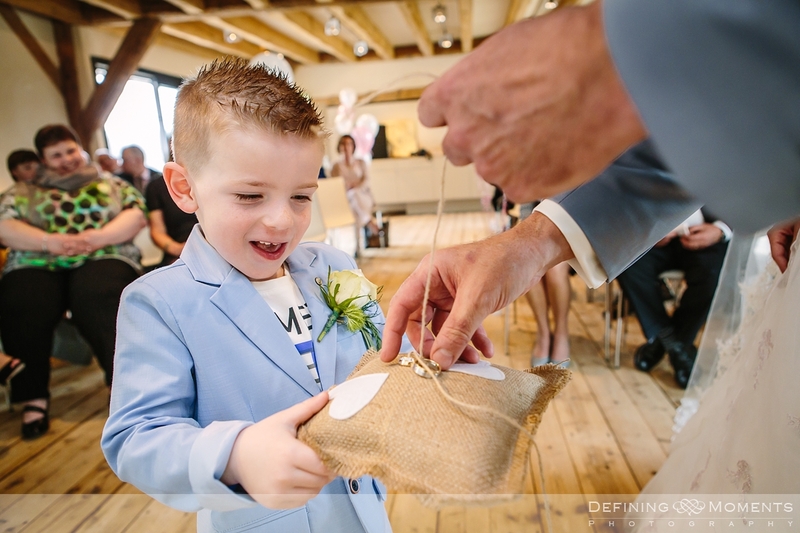 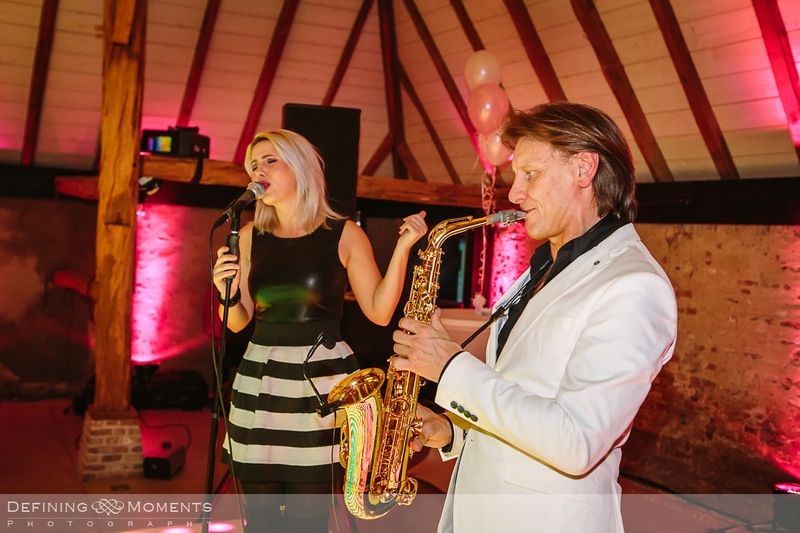 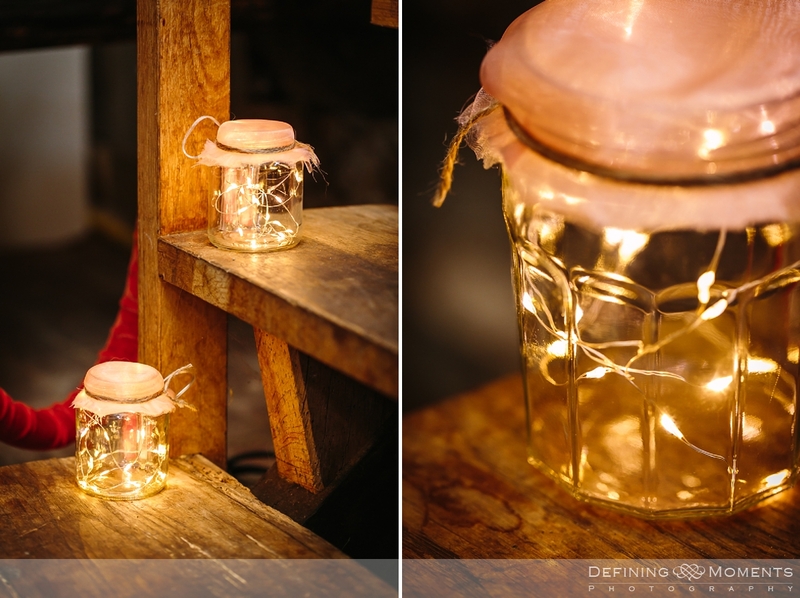 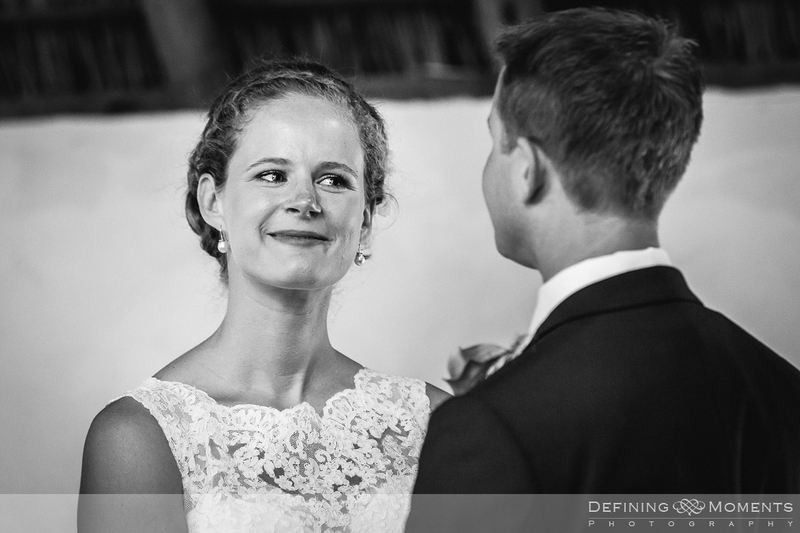 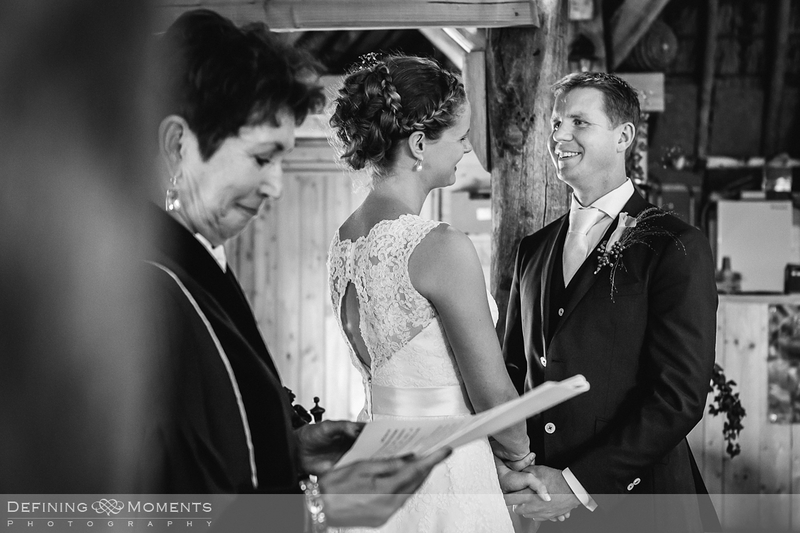 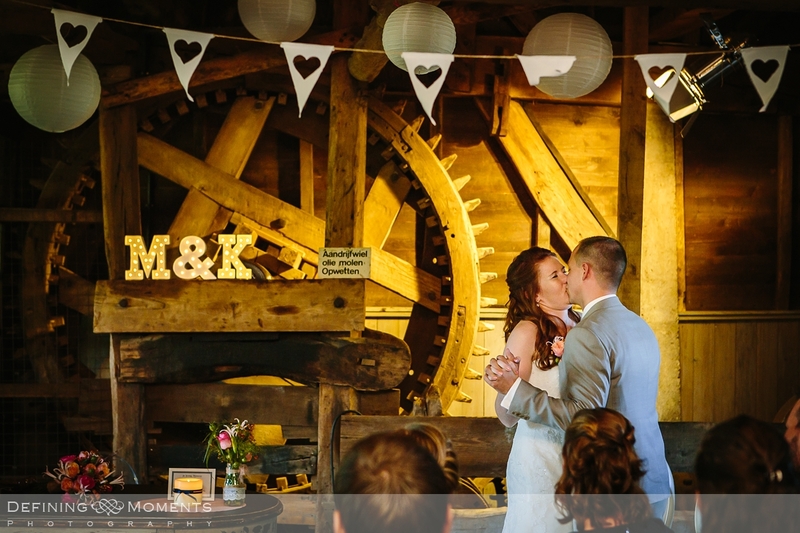 Click here to view: Gildings Barn Wedding Photography by documentary wedding photographer Surrey. 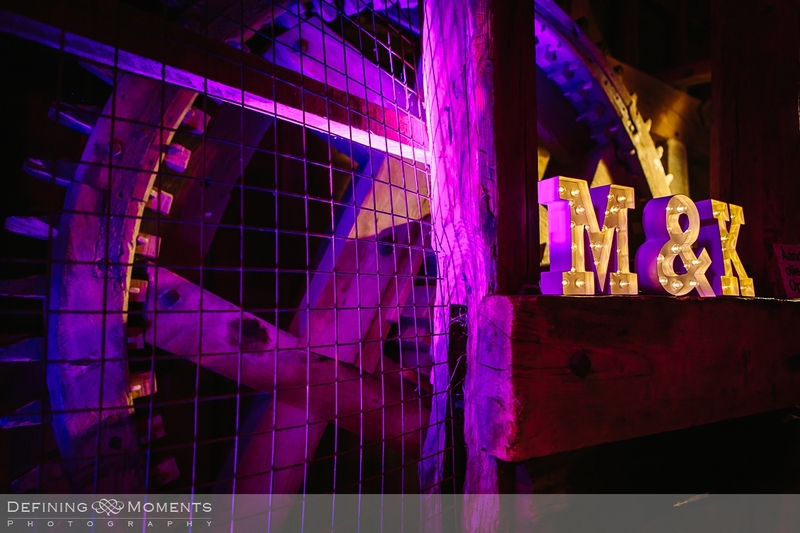 Mercure Burford Bridge hotel, at the foot of Box Hill (where I live) in Dorking is another amazing barn wedding location in Surrey. 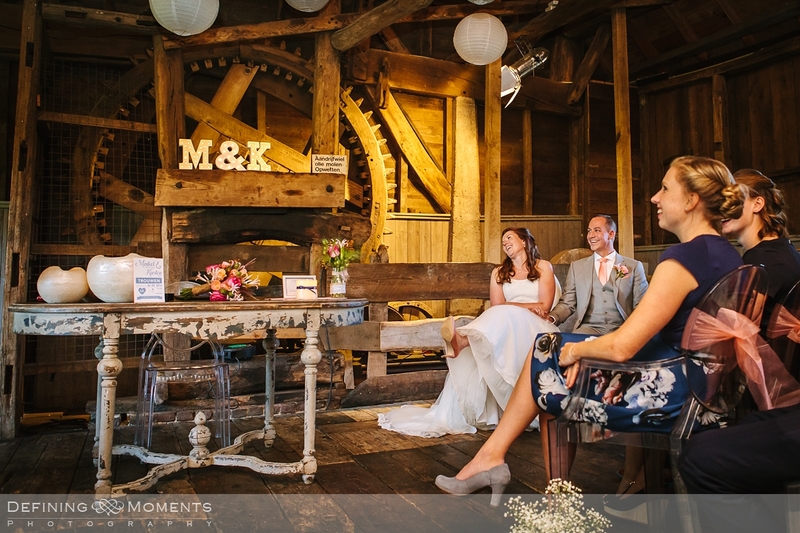 You can celebrate your wedding in the medieval Tithe Barn and have your portraits captured in the stunning setting of the Surrey Hills. 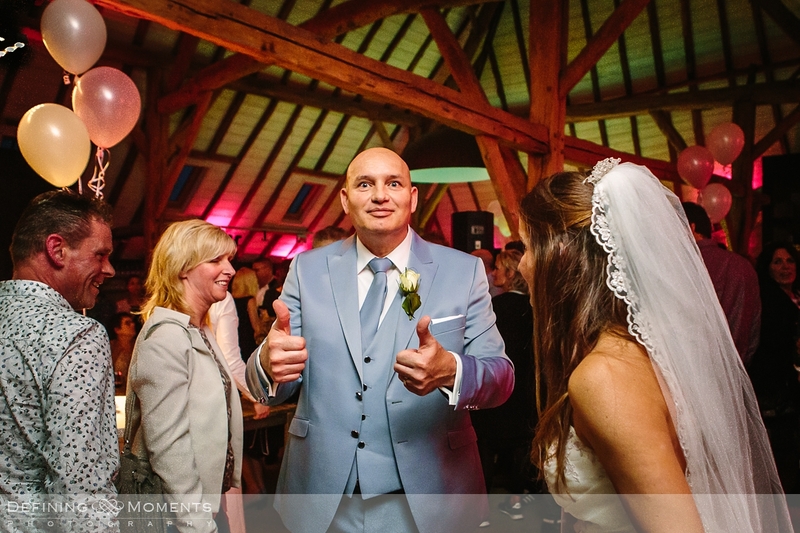 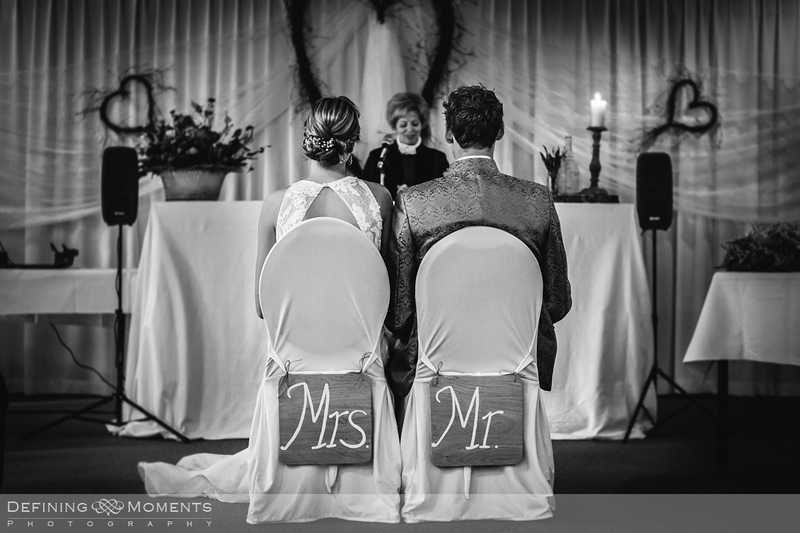 I would be more than happy to capture your wedding there as I am part of their recommended wedding suppliers. 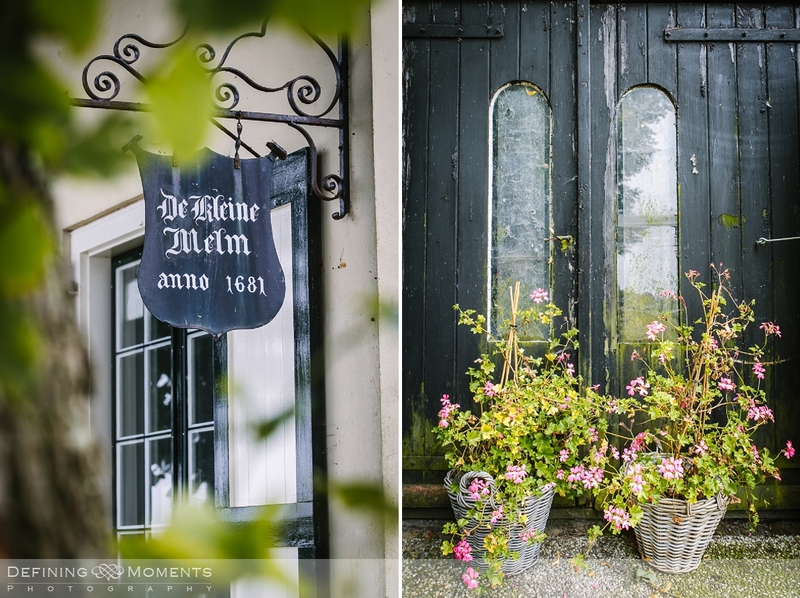 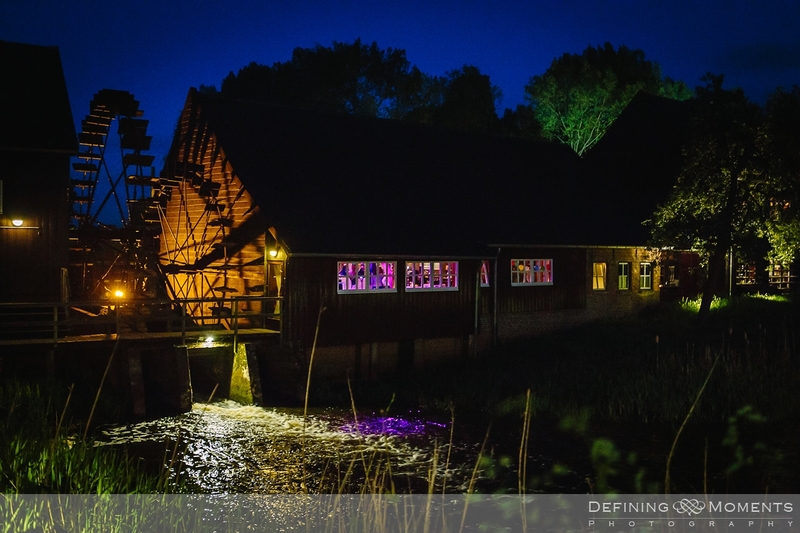 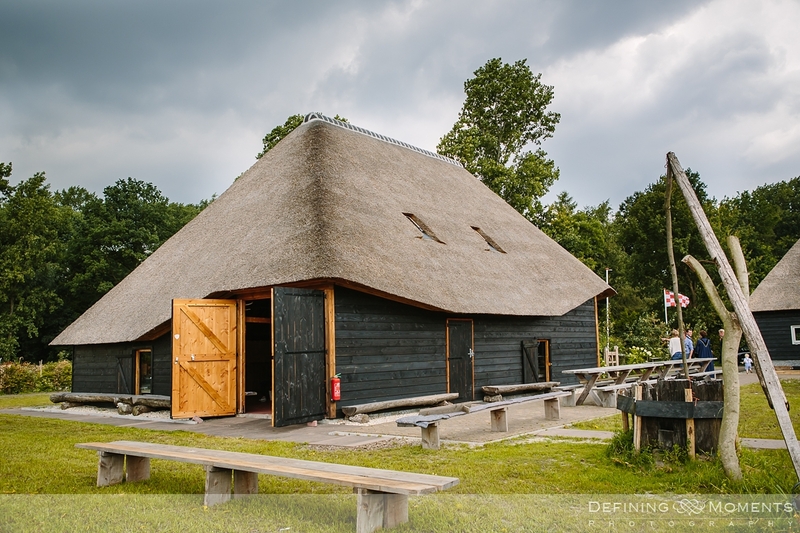 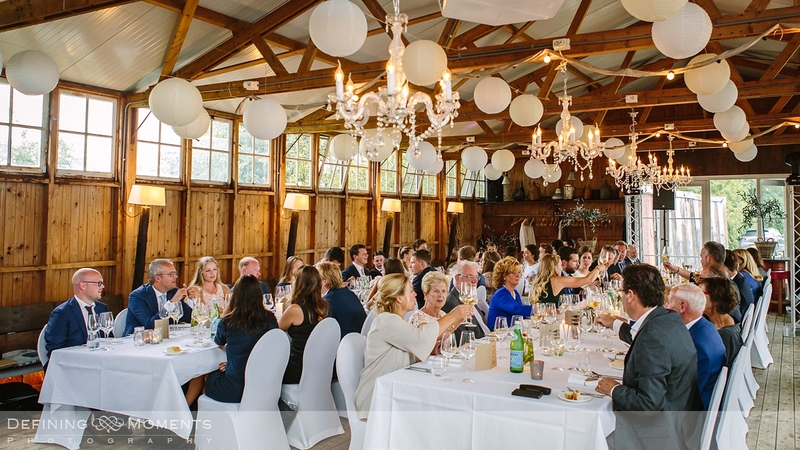 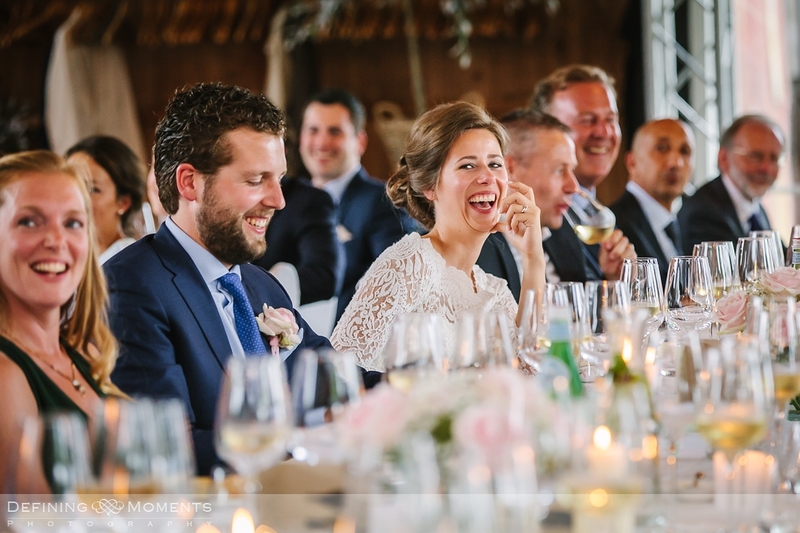 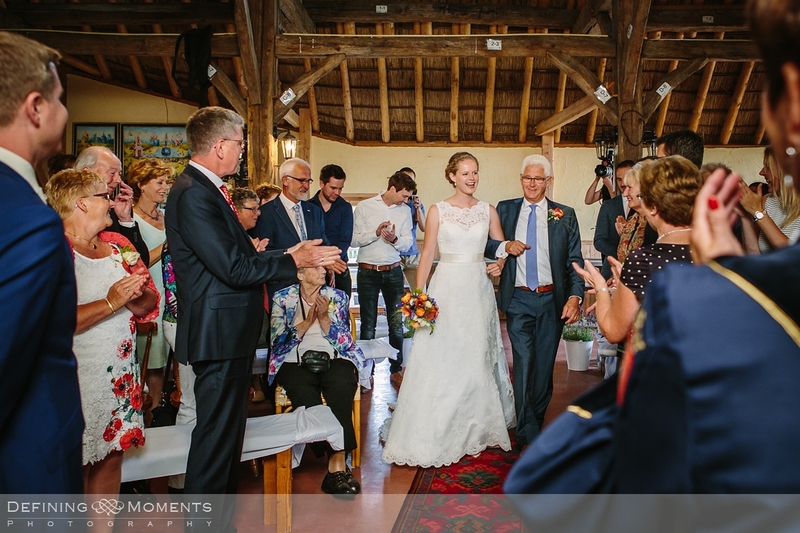 Following is a compilation of barn weddings I have captured over the past couple of years, one of them was celebrated in a historic water mill in the Netherlands. 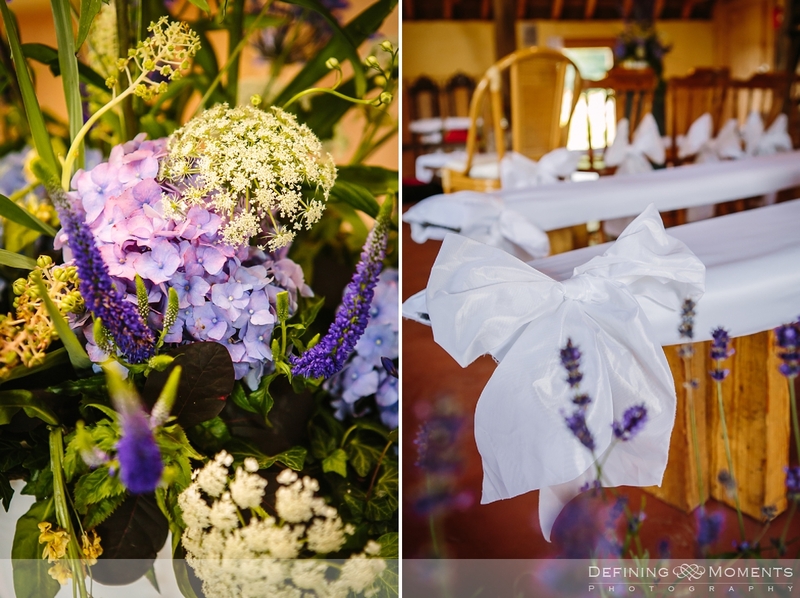 Enjoy and – if you like what you see – why not get in touch? 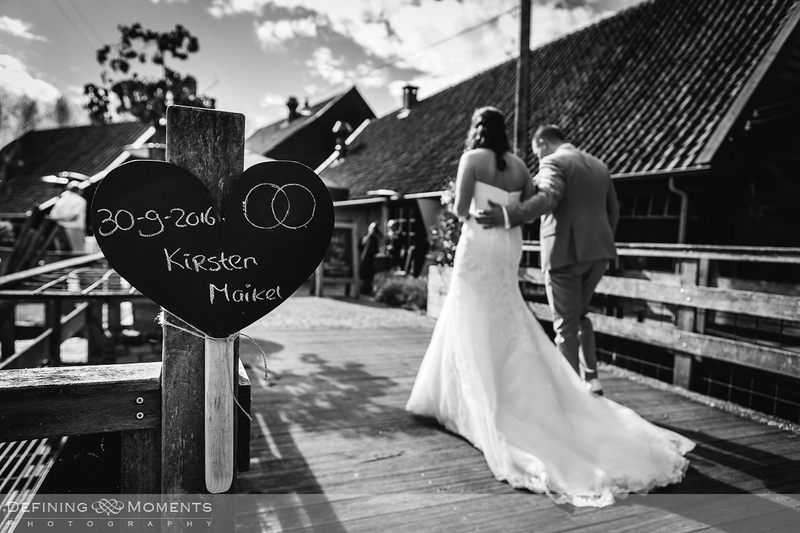 I’m happy to talk about your barn wedding in Surrey and your expectations and wishes regarding your wedding photography!